This November 7 + 8 i will be in Bangkok, Thailand to present my work as part of the inaugural DRIFT sound series at the Bangkok Arts & Culture Centre in partnership with SO::ON Dry FLOWER – curated by Koichi Shimizu & Pichaya Aime Suphavanij. For this special event i will present two works for sound installation. The first is sweeper (2009) an audio/video piece, and the second is the premier presentation of a brand new work titled Keeping the ball rolling (Winnipeg 2014). This marks the inception of a work with no intended ending – a stereo audio piece that plays on the idiom of keeping something in continuous process – this work represents a self-motivating mantra and a playful take on the literal act of keeping a ball in constant motion. In addition i will perform in an improvising session with Goh Lee Kwang, Robert Piotrowicz, The Photo Sticker Machine, Joe Fongnaam and Sutthipat Sutthivanich on the 7th, and on the 8th i will present a workshop and performance with Oren Ambarchi. I would like to thank the Manitoba Arts Council for supporting this project and ace art inc. for their generous support which led to the development and creation of the first version of Keeping the ball rolling. 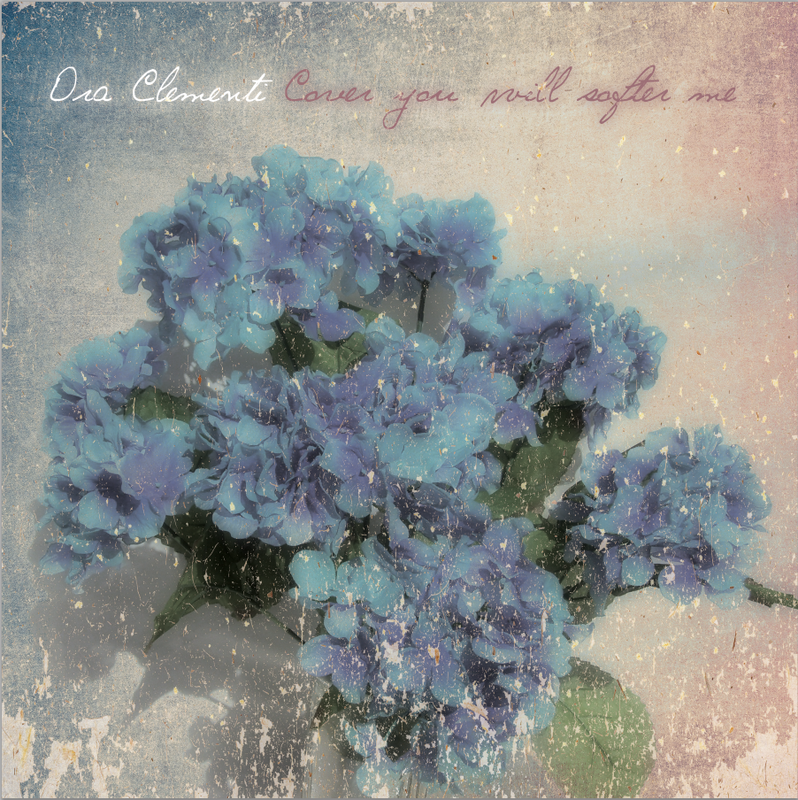 Ora Clementi – New duo LP with James Rushford available now! I am thrilled to announce a new duo LP with James Rushford under our project name Ora Clementi, is now out in the world. The LP, titled Cover you will softer me, has been released by fabulous UK label Penultimate Press and is available through the label’s website and through multiple distros and shops worldwide. Very special thanks to Mark Harwood for his enthusiasm and support! For more info see the Penultimate site here.